In the past few weeks, a lot of rumors have surfaced about the 2018 iPhone lineup. Part of that, was also the iPhone SE2; it was reported that the model would get a huge revamp, in terms of internals and design quirks. However, a new report says that, the iPhone SE 2nd generation will not be radically different compared to the 1st gen. The report comes from KGI, a noted Apple analyst; it reads that the SE2 will only receive internal upgrades like the inclusion of a newer processor. The original SE was released with upgraded internals sporting the iPhone 5S exterior. If some of the reports are true, the iPhone SE2 will be a much smaller upgrade compared to the SE; the SE2 probably won’t even receive a memory (RAM) upgrade the display, the speakers, or even the exterior. The SE2 could feature an A11 or the A10 processor from the iPhone 7 or the iPhone 8 (and iPhone X) if we look at the iPhone SE trend. It could however, receive a storage upgrade from base 32GB to 64GB which is a sweet spot considering the fact that SE is also capable of shooting raw footage in 4K which can gobble up a lot of space leaving users stressed. 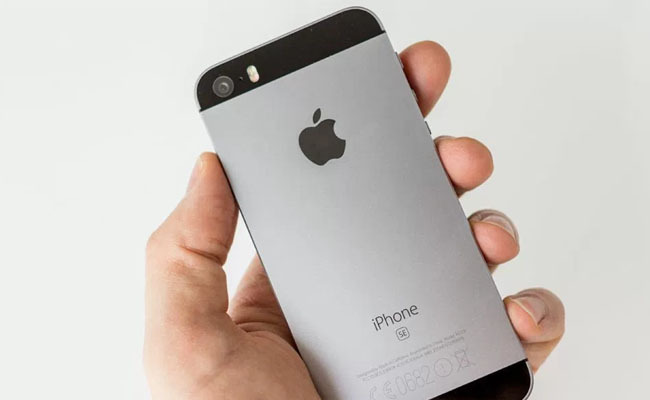 It sounds very likely that Apple will indeed stick to the old design of the iPhone 5, as reported by KGI Securities analyst Ming-Chi Kuo. Nonetheless, a lot of tech blogs are still publishing stories that the SE2 will feature a glass back to enable wireless charging which in turn means the SE2 will go through a total overhaul. None of the stories can be concrete as the rumor mill is still running but if the KGI’s track record is taken into consideration, only one story can be deemed correct.